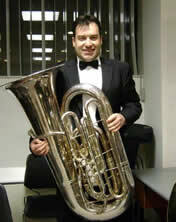 Born in Corfu in 1972, Sakis Mironis studied tuba at the Mantzaros Philharmonic Society under Ch. Routsis. 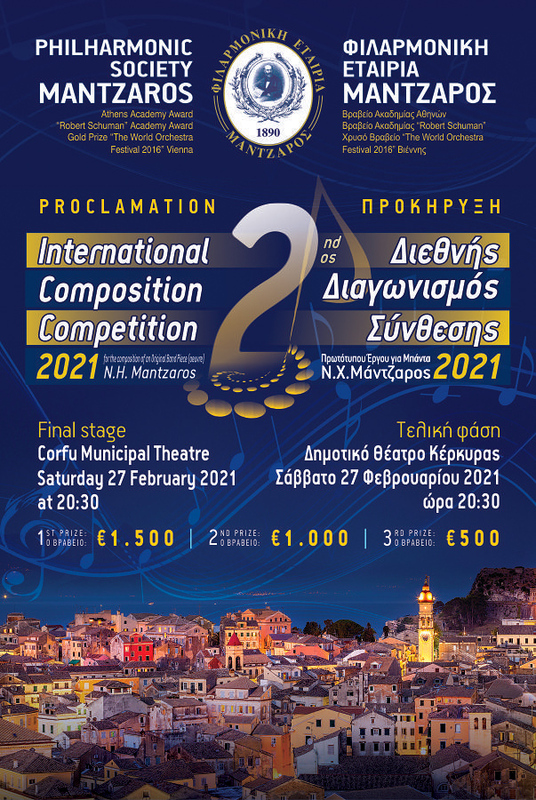 He continued his studies at the Filippos Nakas Conservatory under Nikos Zervopoulos from where he graduated with the highest class of Diploma. He completed his studies at the ¨Ηochschule Für Music Und Theater Hannover¨ under prof. J. Bjorn–Larsen with grade ¨Sehr gut¨. He has attended tuba and chamber music master classes in Greece with famous teachers and soloists such as: D. Wick, J. Marcellus, R. Bobo, M. Ericcson, H. Jan Renes, B. Van Dijk, J. Bylund, F. Mills and A.Fozzi. He has been member of the Symphony Orchestra of Volos, of the Athens Symphony Youth Orchestra, Orfeas Quintet and Pindaros Quintet. On various occasions, he has worked with the National Radio Symphony Orchestra,the orchestra of the Greek National Opera, the Athens State Symphony Orchestra, the Thessaloniki State Symphony Orchestra, the City of Athens Symphony Orchestra and the Greek Composers Union. He is member of the City of Athens Philharmonic,of the Orchestra of Colours and of the Melos Brass quintet. He teaches at the ‘Εllhnikon’conservatory and at conservatory of Corfu.